The April trip was a success! 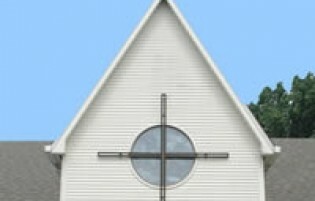 CCPC has a rare and wonderful opportunity to meet and welcome one of our partners in mission . Olvin Duron is from Honduras, and he is a friend and a brother in Christ to our Living Waters for the World teams. As a part-time employee of LWW in Honduras, he has joined our team for the last five installations, and together we have been able to deliver the blessing of clean water to thousands of Hondurans in the villages where they live. On Monday night, 30 July, at 7:00, you are invited to come enjoy dessert in Dodds Hall, and meet Olvin and welcome him to CCPC. Save the date! Hope to see you there! 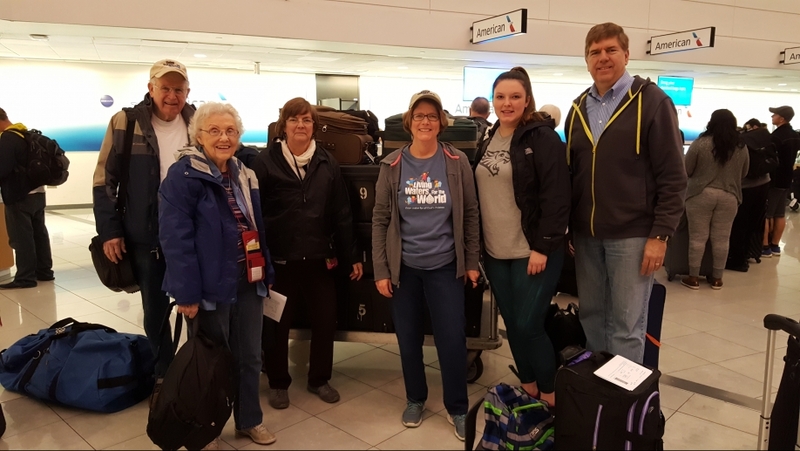 CCPC is partnering with Living Waters for the World, a program of the Synod of Living Waters, Presbyterian Church (USA), which trains and equips mission teams to share the gift of clean water with communities in need. The CCPC mission team and its Honduran partners have installed seven water purification systems in Honduras, and their goal is to provide a new water purification system each year to a Honduran village. Since 2009, eighteen CCPC members have participated in these mission trips. To find out more about how you can get involved and support this mission, contact Chuck or Marjorie Tanner.